Life expressed through talent, creativity & imagination. A moment in time. The simple beauty of a Vignette. Client: Yeast Culture Project Brief In April 2016 we were commissioned by London based Yeast Culture in partnership with Serious and Aldeburgh Music to shoot a series of short Artist Promos in the shape of 1 minute spoken word vignettes. Watch as singer & loop artist Call Me Unique muses on what it means to be unique. The brief was to film 5 music artists talking up close and personal about themselves and their artform without demonstrating their art. Watch as Singer Abimaro shares an intimate insight into how she feels when she sings. All 5 films were shot over a 2 day period with a 2 person film team and although it was a tight shoot schedule we still managed to fulfil our clients brief with amazing results. Delivery The Arts films were launched on the Snape Maltings website in April 2016 as part of Aldeburgh Musics artists in residence programme. 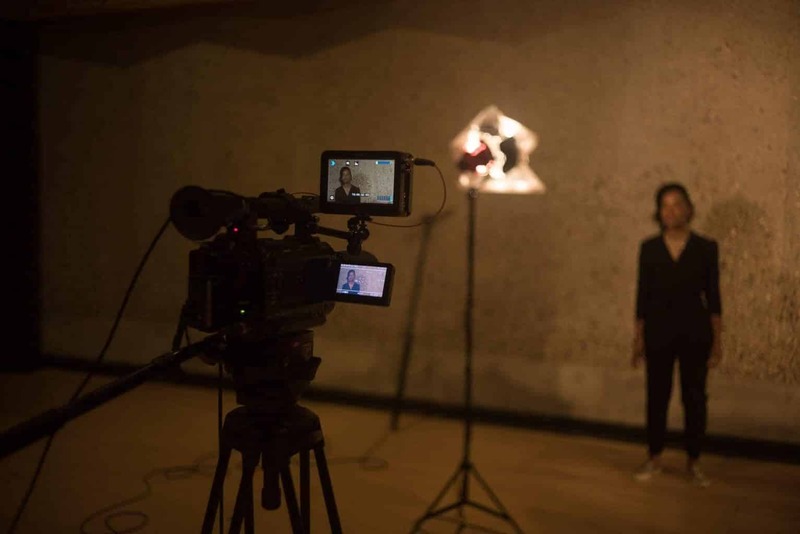 We've shot arts films, artist promos, music videos and dance for camera films for many UK arts organisations including Northern Ballet, Yeast Culture, Aldeburgh Music, Yorkshire Dance plus many other clients including individual artists. A meeting of creative minds. A meeting of creative minds. Each arts film commission is a unique creative collaboration between us and you through a series of highly creative planning meetings and ideas development sessions. Our arts films can be as simple or as complex as a budget permits and may involve additional set design, costume, make up, talent or film equipment. We will input 100% of our creativity into your project regardless of the size of your budget and will always advise you on creative cost saving production techniques to help you get the best out of your budget. Talk to us about your Arts Film project idea.